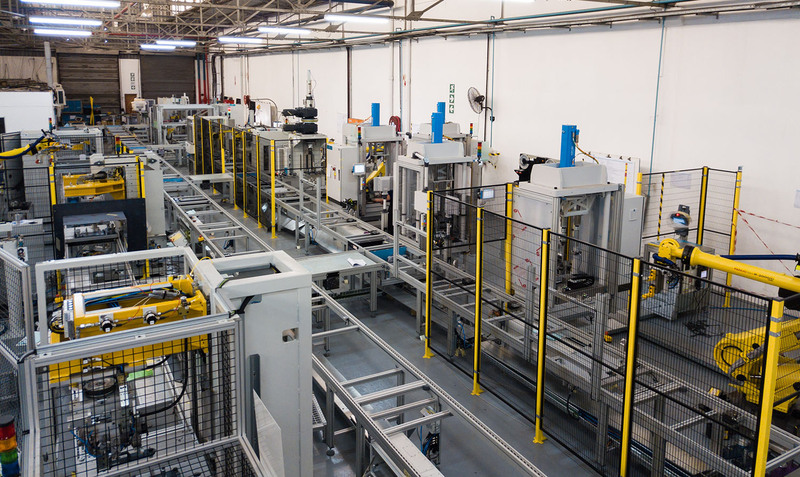 Every solution is designed to meet specific customer requirements and Jendamark strives to deliver the right fit for a particular market – offering a range of manual, semi-automated and fully automated solutions. The differential has been around for almost a century, and the basic design is still the same, however, modern vehicles require quiet, strong, and reliable differentials, resulting in a complex design. The result is a sophisticated assembly process. From intricate gauging to highly accurate measurement systems, our innovative solutions ensure accurate and repeatable assembly with the highest quality. Jendamark specialize in standardized machines, adaptable to our customer’s requirements. Projects delivered globally, are a testament that the technology we deliver is of the highest quality, and safety standards. The axle has evolved from a simple torsion beam, to a complex multi-link system, while modern axles include inverters and electric motors, as the push for hybrid and electric vehicles takes flight. 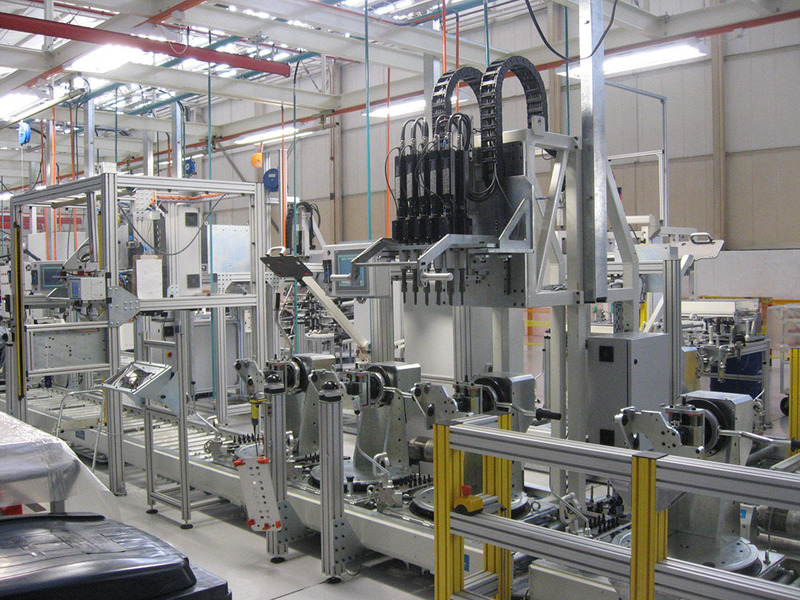 Jendamark has extensive experience with modular axle assembly lines. 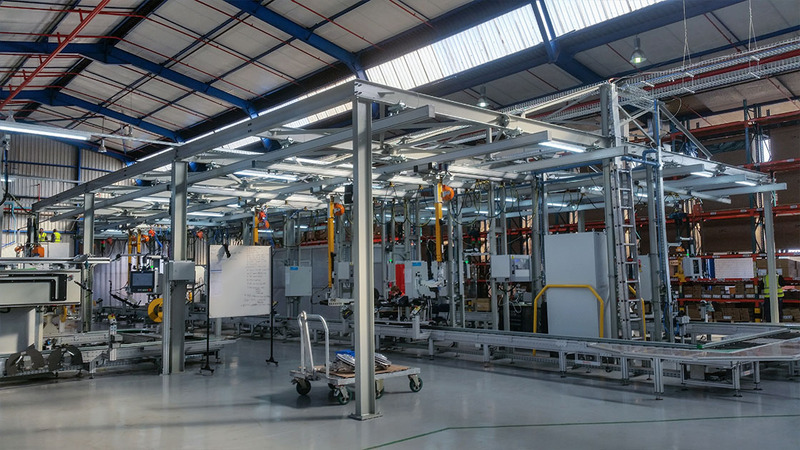 From pressing operations, to tightening systems; manual to automatic operations; our innovative solutions are sure to meet any requirement. 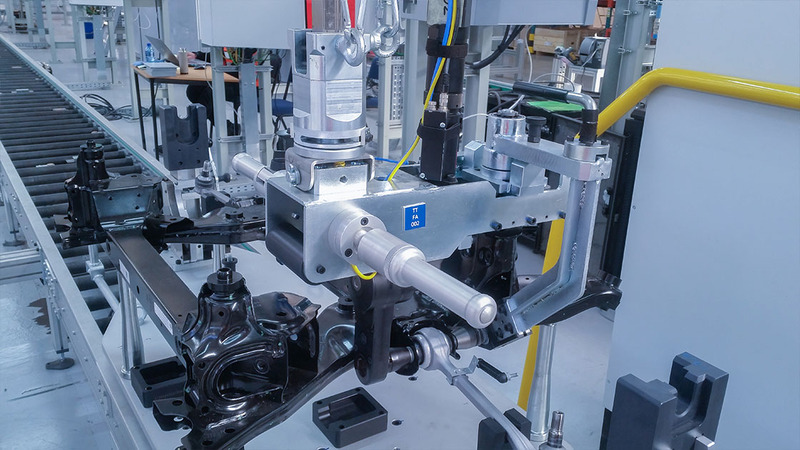 Cost effective, turn-key products delivered globally, we specialize in Front and Rear Axle Assembly Lines, including Corner/Knuckle Assembly. With innovation at the forefront of everything we do, the concepts we develop and projects we deliver on, are nothing short of extraordinary. 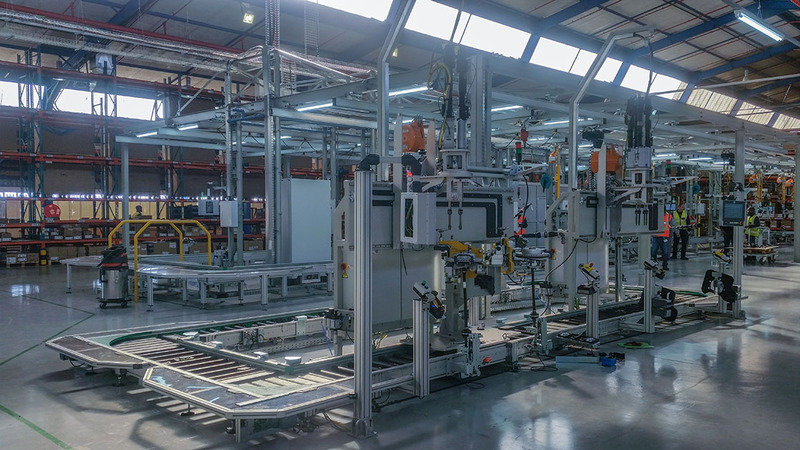 Our products meet the demands of the complex engine assembly process, and ensure the flexibility to meet the needs of our individual customers, while attaining a high level of quality and safety. 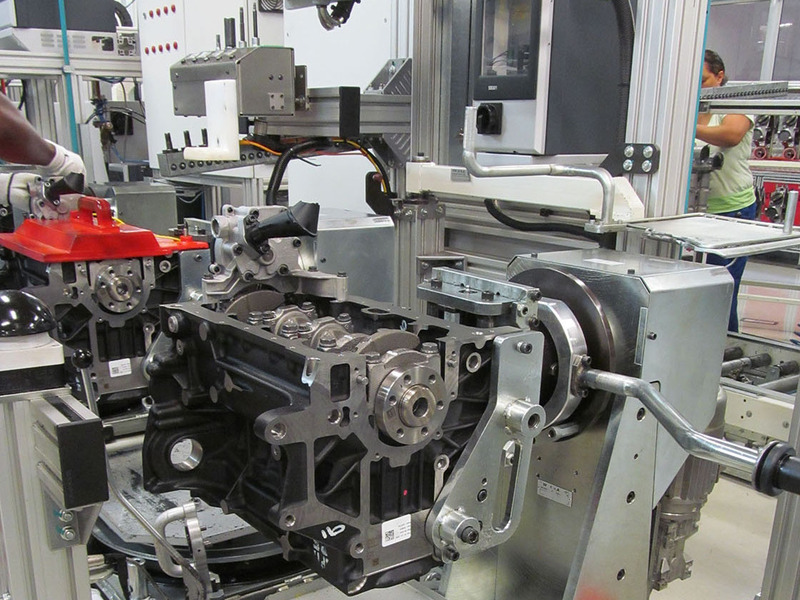 Jendamark has years of experience in engine assembly, from standalone machines to complete assembly lines. As the internal combustion engine is evolving, so is our technology, while keeping the modularity. 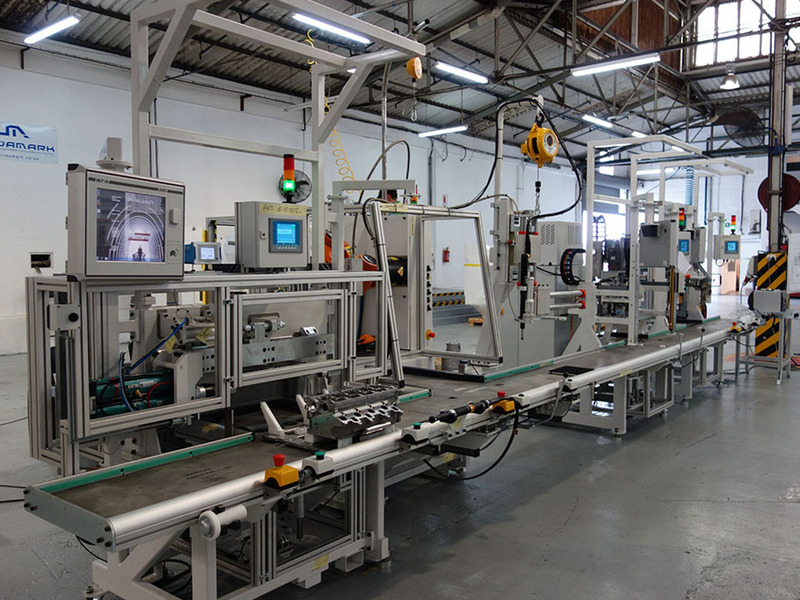 Our cost effective, turn-key solutions are designed to meet the increasing demand for standardized machinery. And our global footprint means our customers can have peace of mind, knowing that our expert teams are readily available.